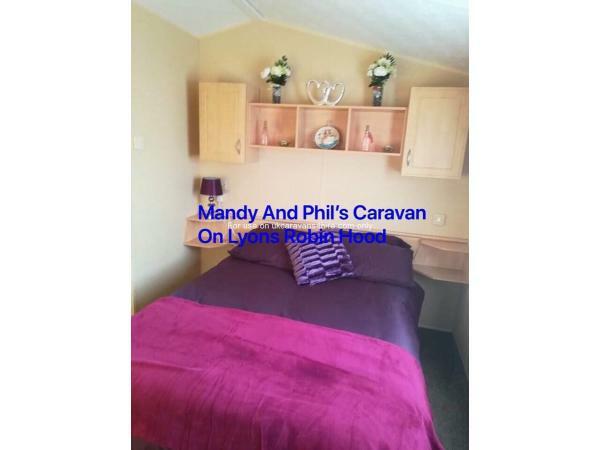 Additional Info: Clean well maintained caravan.with radiators in bedrooms for extra heating during the winter. A payment of £50 required to secure booking date(returned on departure date after check)full cost of holiday to be paid within 4 weeks of departure date,please note we don't deal with paypal. 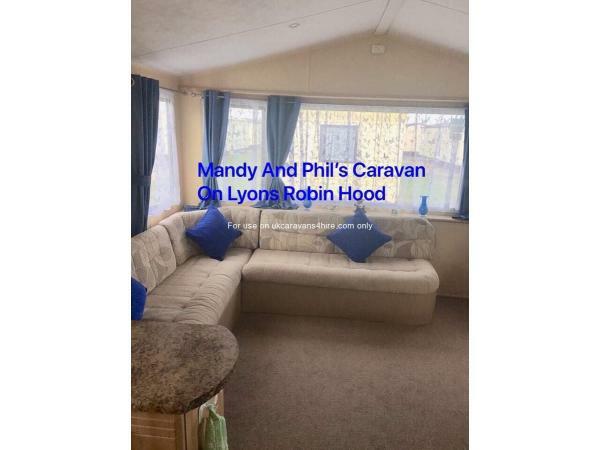 Our caravan is a 2 bed sleeps 6, it is fully equipped, including fresh bedding and towels.also tea,coffee,sugar & milk is supplied to all of our guests. 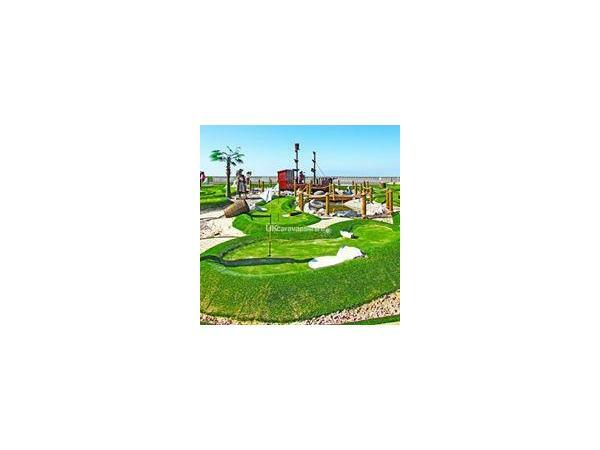 .£50 payment is required to secure booking(returned on departure after check)full balance to be paid at least 4 weeks before arrival date.payment to be made by bank transfer,please note we DON'T deal with PAYPAL. 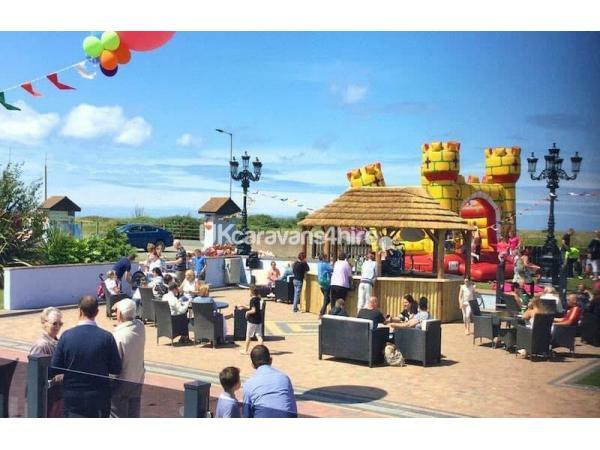 payment plans available on request.Please note deposit NON returnable if you cancel.CHECK IN NO LATER THAN 3PM..CHECK OUT 11AM.loyalty discount for returning guests.FREE WIFI in caravan for our guests. 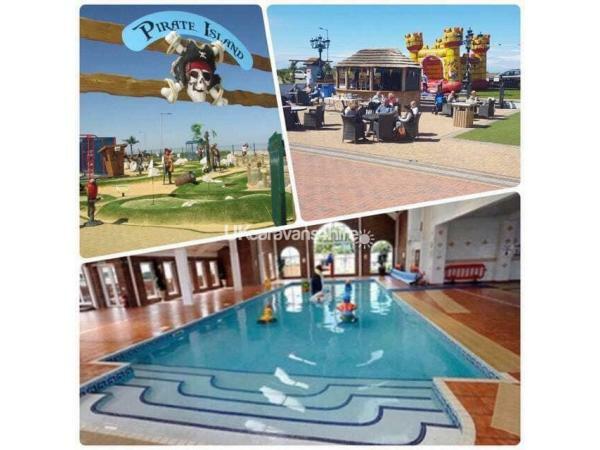 Additional Info: swimming pool, cabaret bar, children's play area, amusements, crazy golf, sports bar, launderette, chip shop and everyday shop for milk, bread, papers etc.show bar, adults only bar and café for drinks and snacks, passes can be purchased at main reception. thankyou for your comments,we look forward to seeing you again. thankyou for your comments we look forward to seeing you in july.